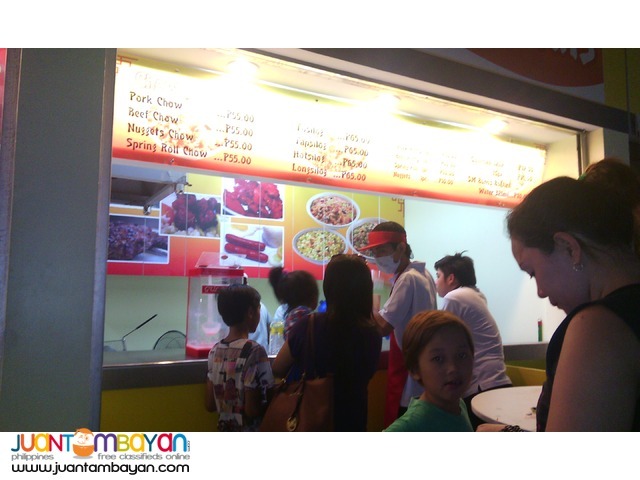 The word silog is a suffix that comes from various Filipino words. 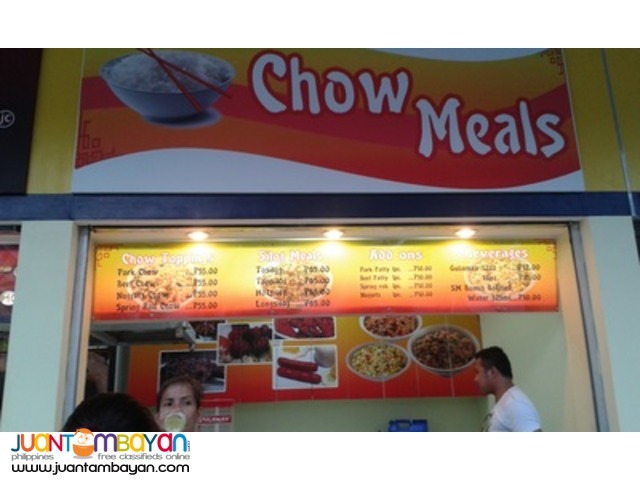 Garlic fried rice in Filipino is sinangag, while eggs are itlog. 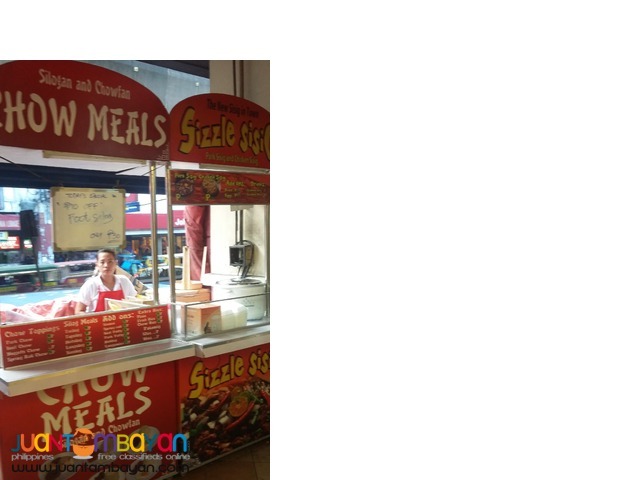 If you combine the two words it becomes silog. 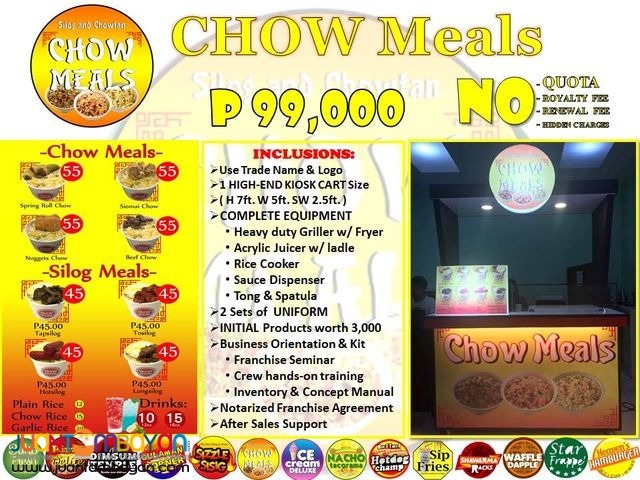 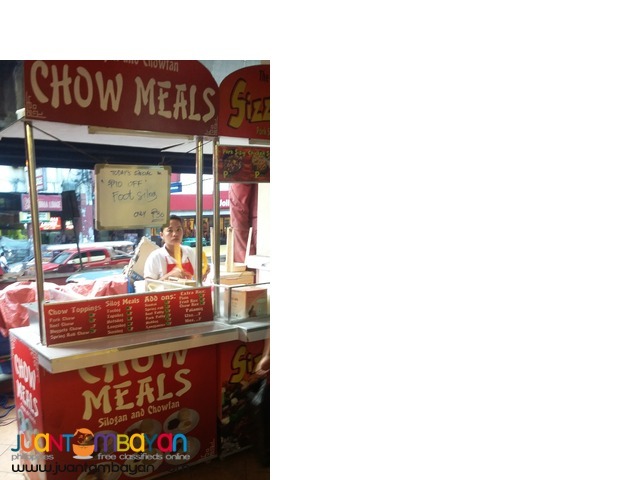 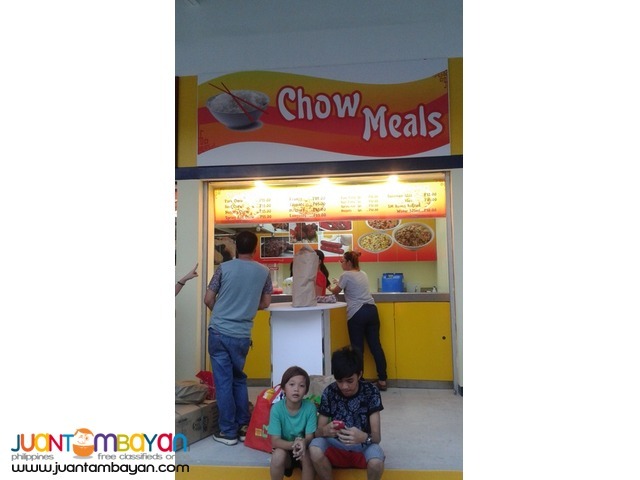 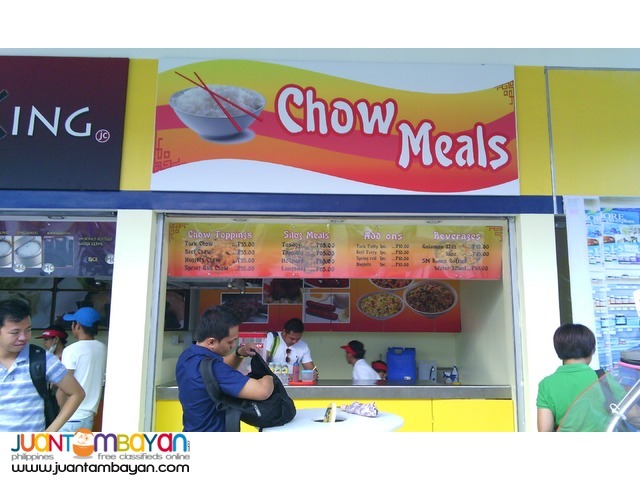 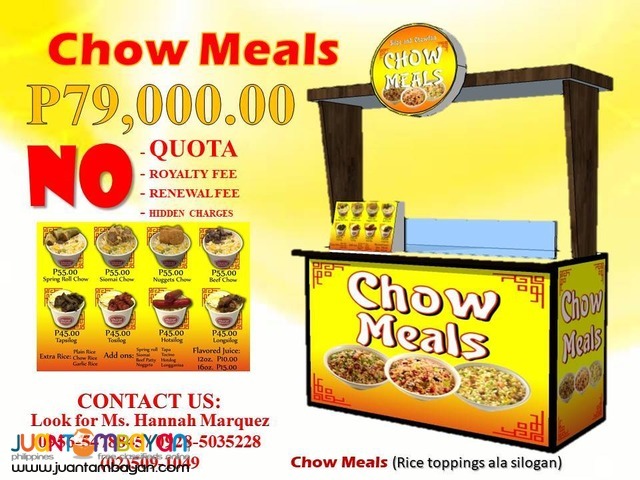 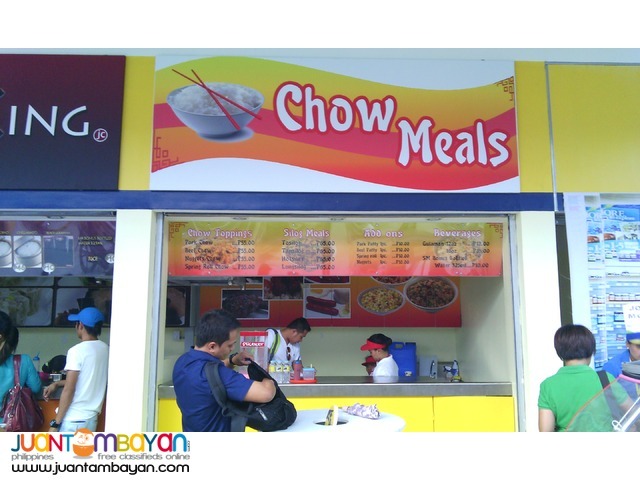 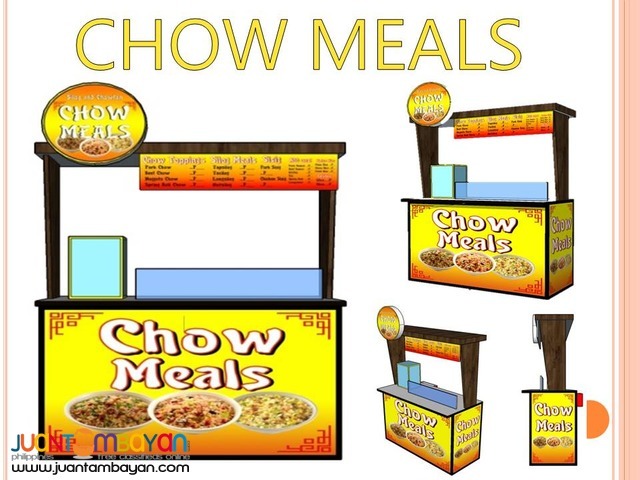 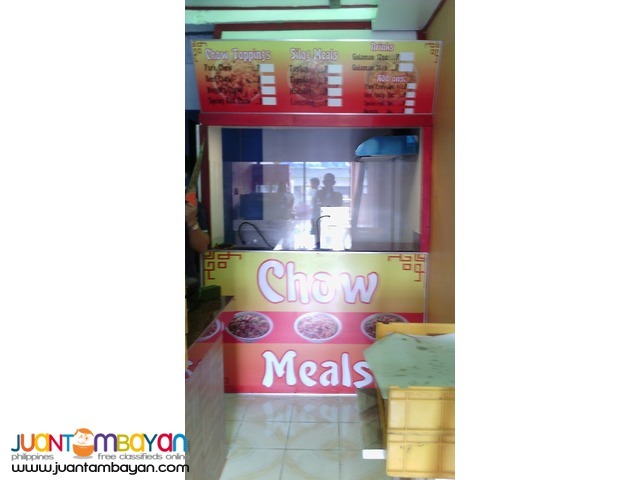 But since there was too many silog restaurant and cart, we decided to make a new name for silog products, Chow Meals food concept! 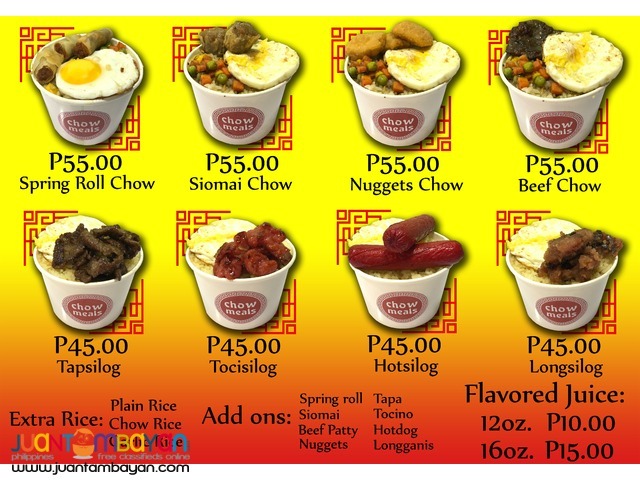 variety of silog meals with the twist of chinese dishes.